The PIXMA TS9521C printer measures 7.6 in x 18.5 in and 14.5 inches – overwhelmingly compact in comparison to its paper-size ratio, which can support up to 11 inches x 17 inches size copies, eliminating the need to edit files on a PC. The built-in automatic document feeder (ADF) supports two-way paper feeding as well as auto two-sided printing2. 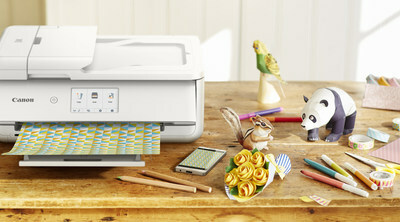 The PIXMA TS9521C printer offers WiFi®3, AirPrint®4 and Mopria Print Service5 support as well as wired LAN compatibility. The Canon PIXMA TS9521C is currently available for purchase at an estimated retail price of $249.996. 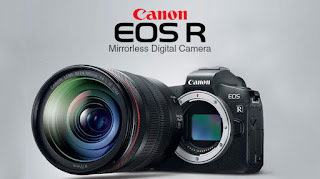 1 Requires an Internet connection and the Canon Easy-PhotoPrint for iPhone app, available for free on the App Store, Canon Easy-PhotoPrint for Android app available for free on Google Play, or Canon Easy-PhotoPrint for Windows RT, available for free in the Windows Store. Compatible with iPhone® 3G or later, iPad®, iPad mini™, iPad Air™, iPod touch®, Android devices running Android OS 1.6 or later, and Windows RT devices. 2 Plain paper LTR/A4/A5/B5 only. 3 Wireless printing requires a working network with wireless 802.11b/g/n capability. Wireless performance may vary based on terrain and distance between the printer and wireless network clients. 4 AirPrint functionality requires a compatible iPad, iPhone, or iPod touch mobile device running iOS® 7.0 or later, and an AirPrint-enabled printer connected to the same network as your iOS device. 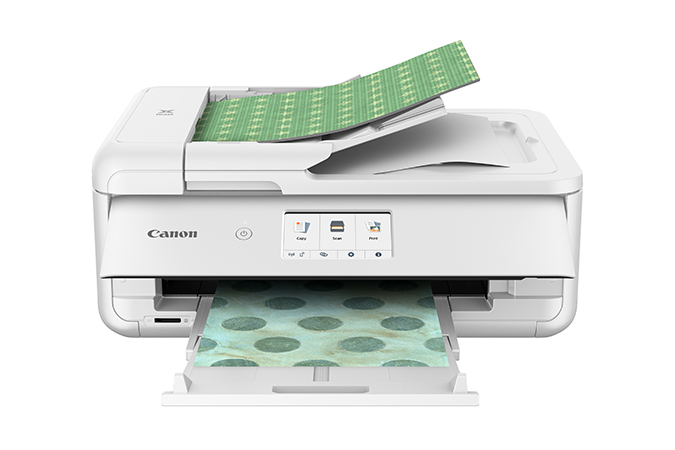 A printer connected to your Mac® running macOS® X 10.9 or later supports AirPrint via USB connection. A printer connected to the USB port of your PC, AirPort® base station, or Time Capsule® is not supported. 5 Requires Android mobile device with Android 4.4 operating system or later with the Mopria Print Service pre-loaded on that device and the compatible PIXMA printer on the same wireless network. The Mopria experience is also available on Android 4.4 mobile devices with a download of the Mopria Print Service from Google Play. Amazon, Amazon Alexa and Amazon Echo are trademarks of Amazon.com, Inc. or its affiliates. Google Assistant,Google Home and Google Play are trademarks of Google LLC. AirPort, AirPrint, iPad, iPhone, iPod touch, Mac and Time Capsule are trademarks of Apple Inc., registered in the U.S. and other countries. iOS is a registered trademark of Cisco in the U.S. and other countries, and is used under license. Wi-Fi is a registered trademark of the Wi-Fi Alliance. All other referenced product names, and other marks, are trademarks of their respective owners.